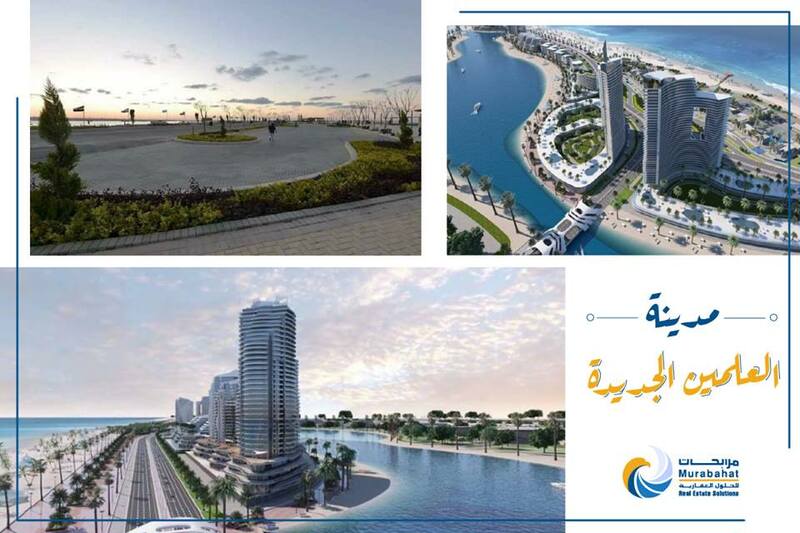 New Alamein City is the first residential destination on the north coast as the north coast is characterized by the wonderful natural and geographical features. Thus, it’ll be a special residential destination that will help in reducing population congestion in cities. Al-Alamain city is located on the northern coast - Kilo 34 - west Alexandria. It also lies between the borders of Wadi Natroun and Dabaa. Al-Alamain city stretches over 50 thousand acres and supposed to accommodate about 3 million residents. The city contains about 10 thousand residential units divided into social housing apartments and distinctive housing apartments. The archaeological sector includes an open museum, a park, and other services. As for the urban sector, it includes a university and regional services center. Medical center over 44 acres. Book your unit now and enjoy a unique and peaceful stay on the North Coast.